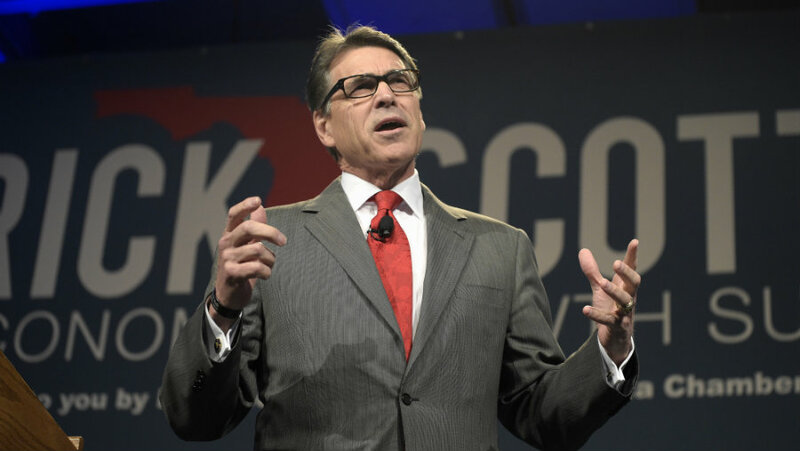 Former Texas Governor Rick Perry said Tuesday that Congress should repeal PPACA but not try to replace itthat it should leave that task to states. (Bloomberg Politics) — Former Texas Gov. Rick Perry said Tuesday that Congress should repeal Obamacare but not try to replace it—that it should leave that task to states.